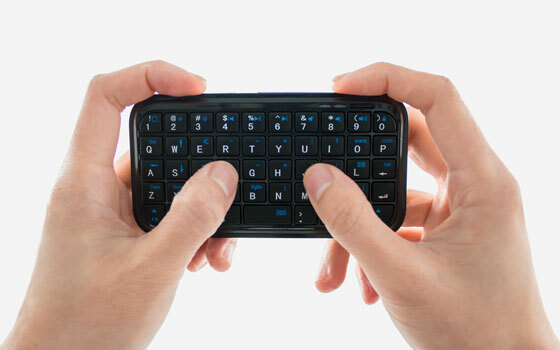 Sometimes it is hard to type something using your phone or VLine touchscreen. 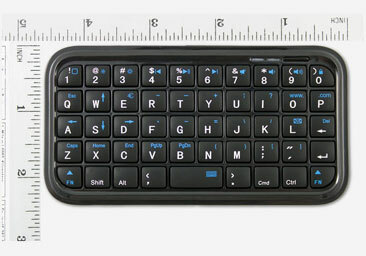 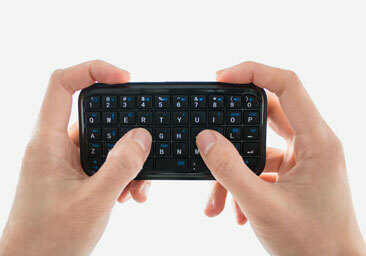 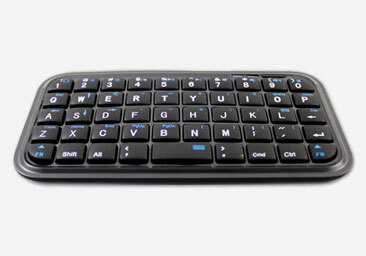 This portable mini keyboard with the Bluetooth 3.0 interface will help you to type whatever you need on your smartphone or VLine device. 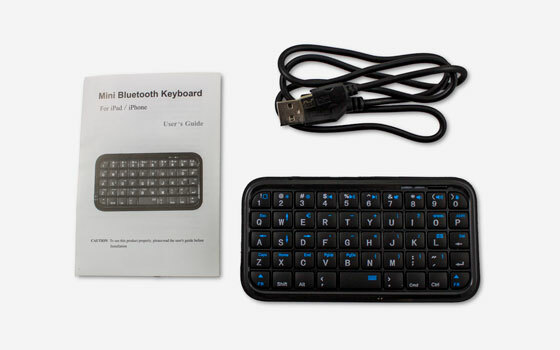 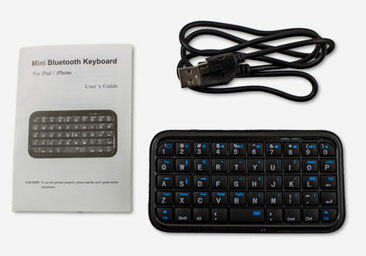 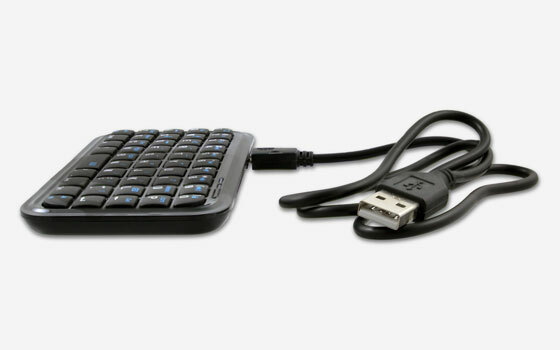 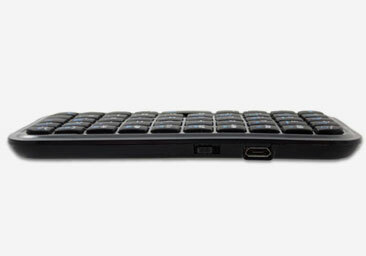 The Bluetooth 3.0 interface is compatible with Android OS 3.1 or newer, Windows Mobile OS 6.0 or newer, and the iPhone OS 4.0 or newer, making this travel-sized keyboard the perfect accessory for nearly any smart phone user. 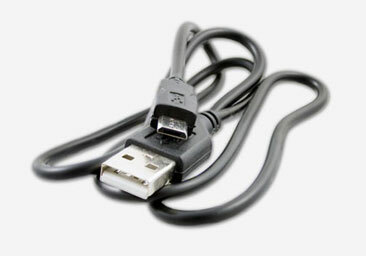 Simply charge the keyboard battery in the car or at home, and you willll have a fully-functional keyboard right at your fingertips all day.